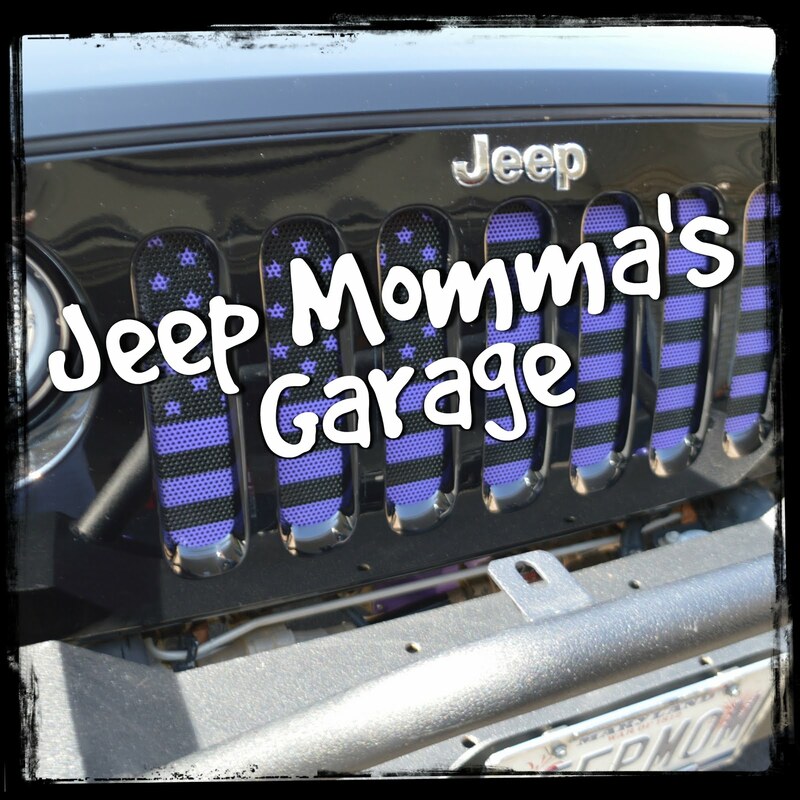 Finally -- the weather warmed up enough to be able to do some Jeep work in the garage. 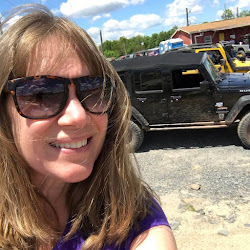 I was able to start checking off some of my Jeep "To Do" list items. The first thing I decided to tackle was changing out my shift knob to match the transfer case shift knob I received for Christmas. As you may remember that was not an easy task. I also produced a "How To" video as well. So... this time I was prepared, knowing how difficult the last one was to remove. I vowed I would try it myself first. But I did have my husband on stand by, again. 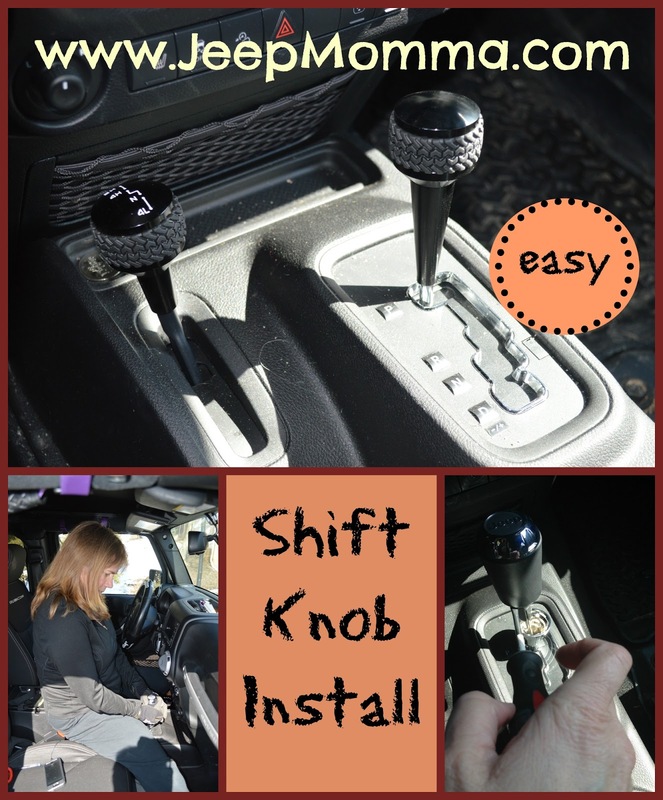 The first step was to remove the old shift knob. 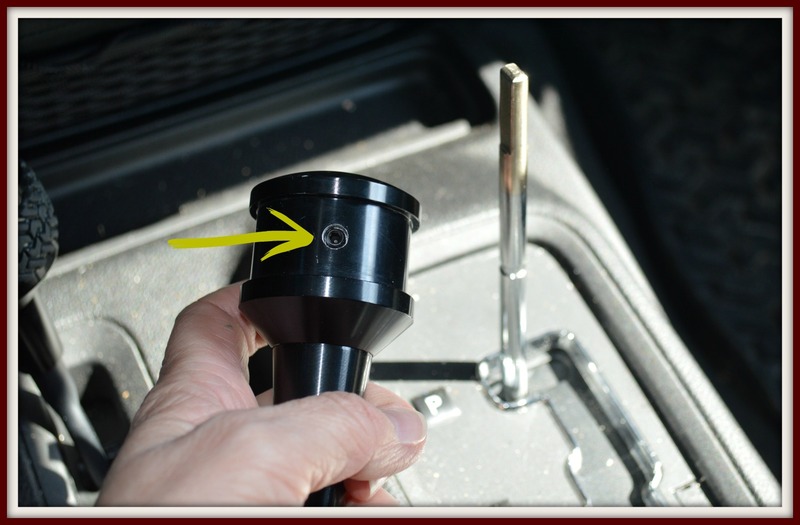 First, with a flat head screw driver I needed to detach or pop the bottom collar down away from the shift knob. There is no reason to remove the top silver cap. Once the bottom collar is detached you need to just to pull up on the knob. It is suppose come right off. 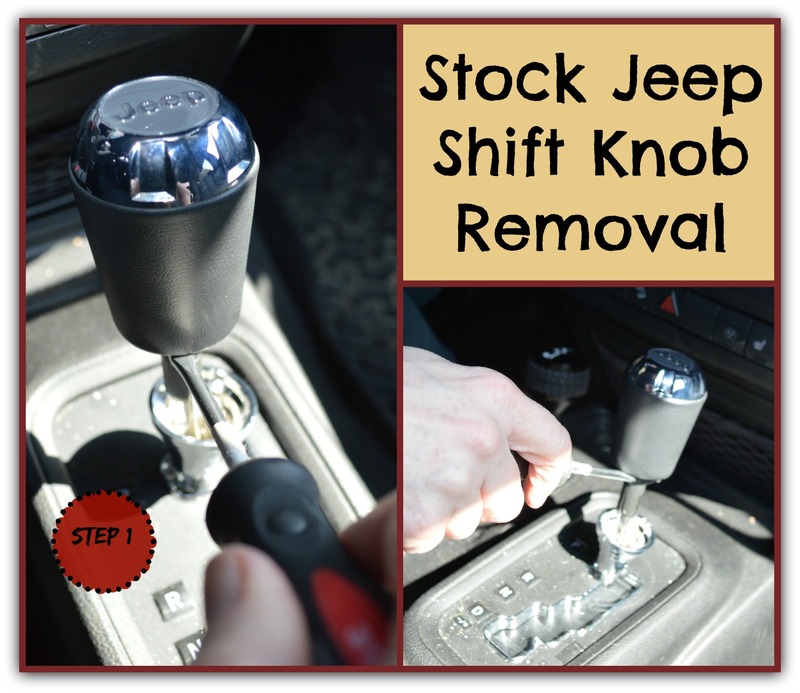 Now -- when I tried to pull up the transfer case shift knob, I had a difficult time and wasn't able to get it off. It was quite difficult for my husband too. So... this time I braced my legs on either side of the shifter, and grabbed onto the knob with a tight grip. I then pulled as hard as I could. Guess what? - I did not need to call in my stand by. It popped off on the first yank! 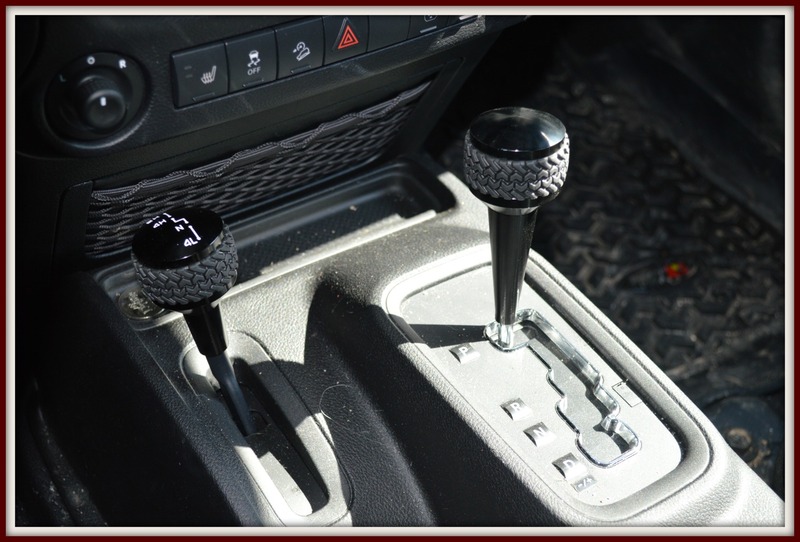 The next step was to slide the new Drake Shift knob onto the shaft. Then the directions stated to use the original screw removed to tighten it onto the shaft. This was a little confusing since I never removed any screws from the old knob. I was informed that I needed a set screw, so I posted the question on a Jeep forum asking where I could get such a screw and what size. Well... needless to say my blond moment didn't last too long. After looking at the knob again and inspecting the two holes that are under the rubber tread I had a "Duh" moment. The set screws were all ready in the knob. All I needed was a small allen wrench to tighten it on. Thank goodness I was able to delete my question from the thread as I felt pretty stupid not seeing something so easy. 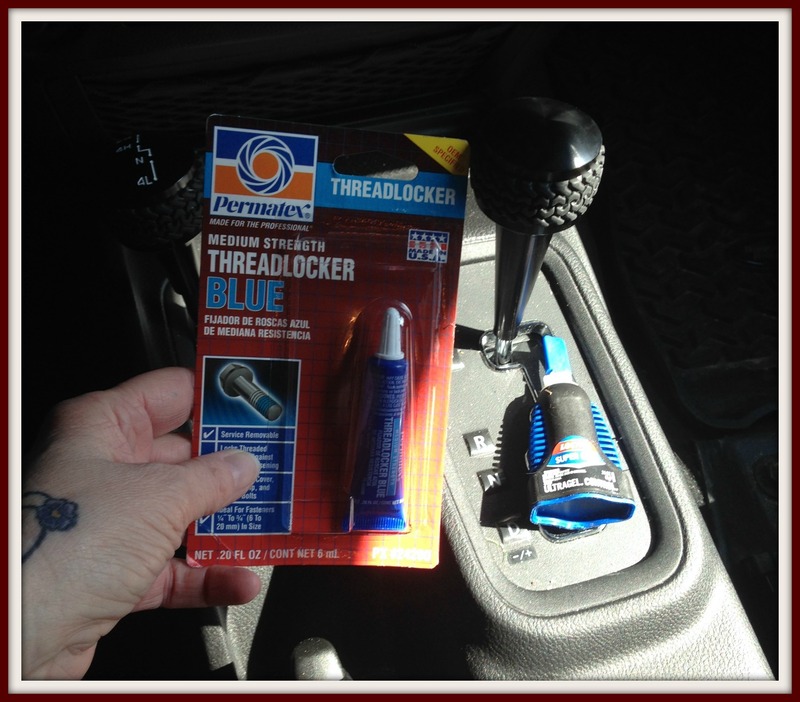 Now the question is should I use some of the blue Loctite threadlocker to keep this screw from rattling loose? 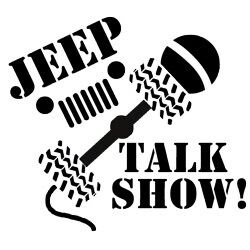 Jeep Momma Now a Podcast Host!